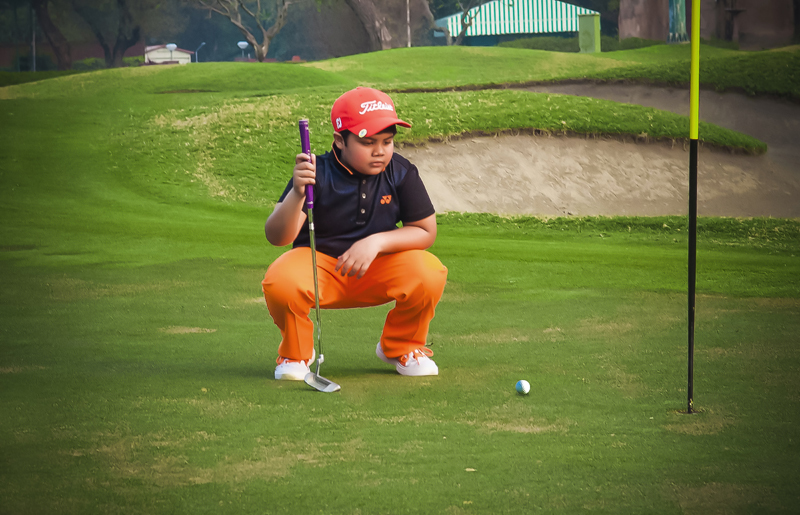 In an exclusive ‘straight-from-the-heart’ interaction with 4moles.com, the 7-year-old little wonder talks about how Golf has helped him improve his Tennis swing and more! 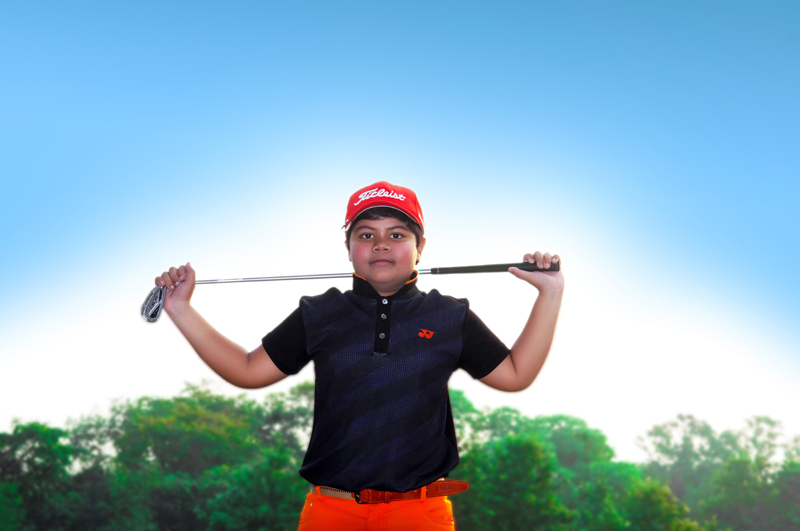 The realm of junior Golf in India is littered with precocious talent and the list is growing phenomenally. Meet the latest toast of the nation - 7-year-old Chaitanya Pandey- who’s leaping ahead towards success like never before. 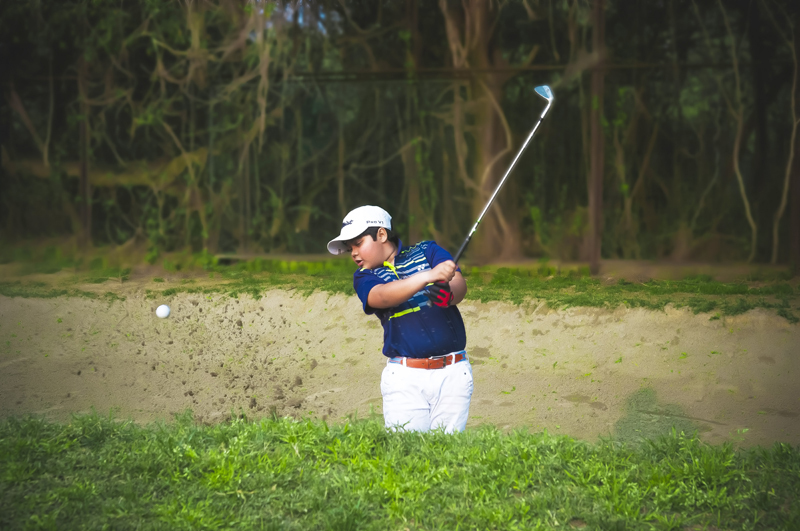 The young gun, who has racked up more 25 trophies in the last four months, has conquered new vistas by qualifying for the US Kids World Championship 2019, European Championship 2019 and FCG Callaway World Championship 2019. 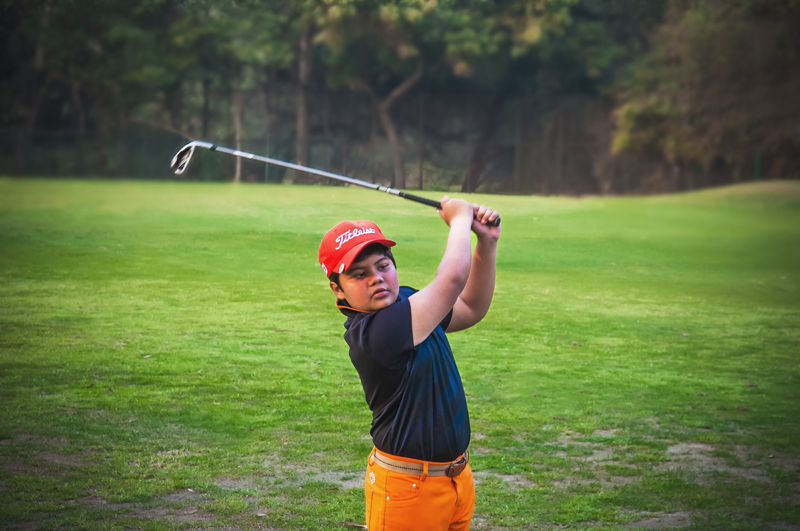 The young Golfer, who studies in KR Mangalam World School, began his Golf stint when he was just 6 years old and he picked up the game brilliantly in a span of just two months. But not many know that he started playing Golf to enhance his Tennis swing. It's interesting to see how these young trailblazers are increasingly proving that age doesn't limit the boundaries of excellence. All they need are opportunities. Provide them with opportunities and witness and gallery of genius unleash before you.